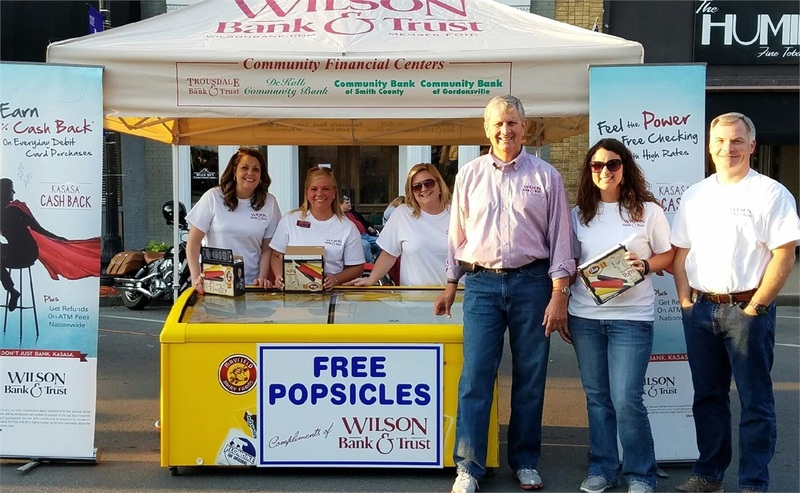 Wilson Bank and Trust opened its doors in 1987 with, what founding member Tony Patton describes as, "a passion"; a passion to serve the city of Lebanon, Tennessee with unmatched customer service and to meet the needs of the community. As the bank grew, so did the need for Investment planning. On August 9, 1996, our advisors teamed up with Raymond James Financial Services in order to broaden our reach and expand our resources to provide products and services on a larger scale. Since the beginning, our team has grown 15 fold with 9 financial advisors, and 6 assistants servicing over 7 counties of Middle Tennessee, all with the same commitment to putting the needs of our clients first. 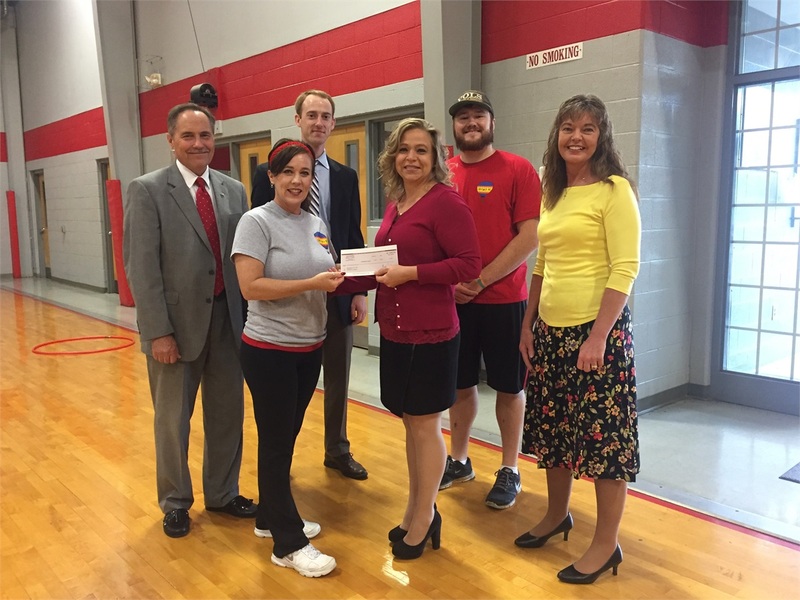 The Wilson Bank & Trust Investment Center takes pride in our community. We form deep rooted relationships with our clients because we serve them in more ways than just financial planning. Year round, we are involved in events and projects that directly impact the people of Middle Tennessee. These outreaches include fundraising and volunteer work for local non-profit organizations, handing out treats at the Wilson County fair, providing family fun at Wilson Bank's annual Oktoberfest, and much more. We care for our community, because it is our community too!